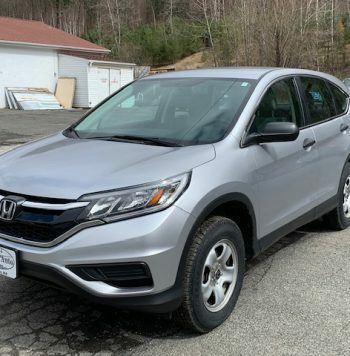 Are you a commuter student looking for a reliable low-maintenance vehicle? 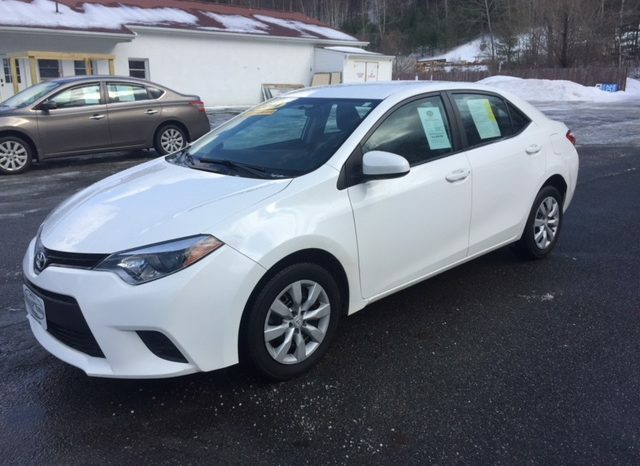 Check out this white 2014 Toyota Corolla LE! 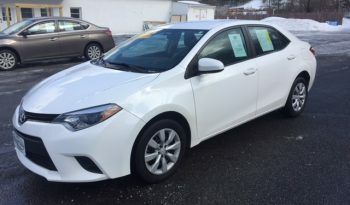 Great gas mileage, clean interior, back-up camera…a great little car for an even better price! 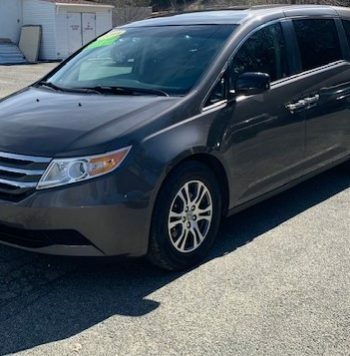 Fully equipped with AM/FM/CD/AUX/SAT/USB, A/C, power windows, power locks, power mirrors, cruise control, steering wheel controls, back-up camera, and rear defrost. We offer financing directly through Greylock Federal Credit Union and accept trade-ins! 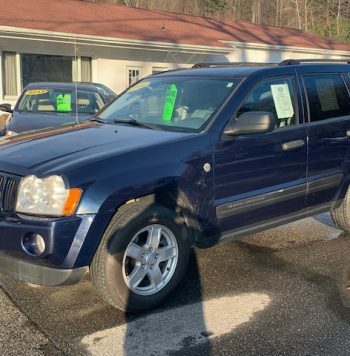 To schedule a test drive give us a call at 445-5919!